Everybody wants to have the best lawn in the neighborhood, right? Well how do you get to be the envy of all your neighbors? First, you must have a lawn. 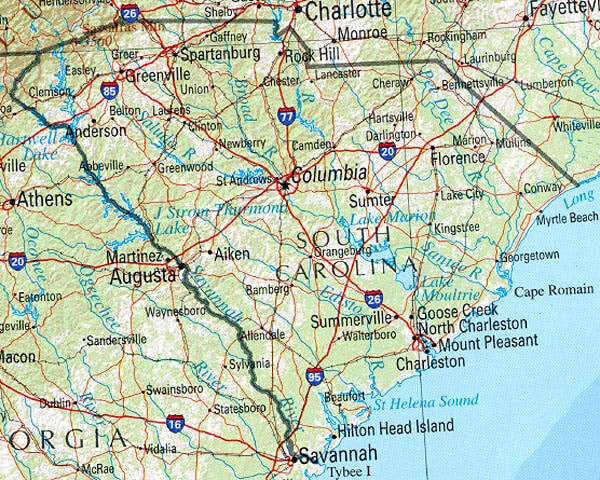 That’s where we come in. 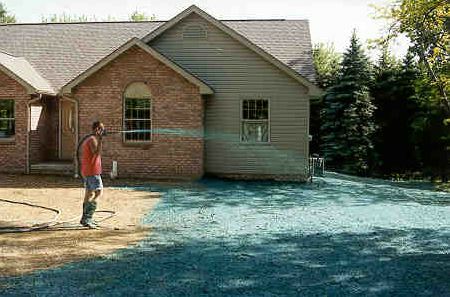 Our mission here at Columbia Hydroseeding, is to bring the perfect lawn to every red-blooded American at a cost that will not leave you drowning in debt. In other words, we bring you a superior product at an affordable price. If you think you can’t afford it, you may be surprised. Give us a call today and we will work with you to make your dreams come true. Hydro seeding is the best of both worlds. It’s much cheaper than sod and more robust than seeding alone. Sod companies should throw in a life raft when they make a sale because you’ll be drowning in debt without it and seed companies should throw in three times as much seed as needed because only God knows when the seeds will take. However, with hydroseeding, you can have a lawn ready to be cut in 4-6 weeks and you won’t have to sell your lawn mower to pay for it. In our eyes, hydro seeding is by in large the way to go when it comes to growing the perfect lawn. Still not convinced? Here’s a breakdown of how each option stacks up in some key categories. 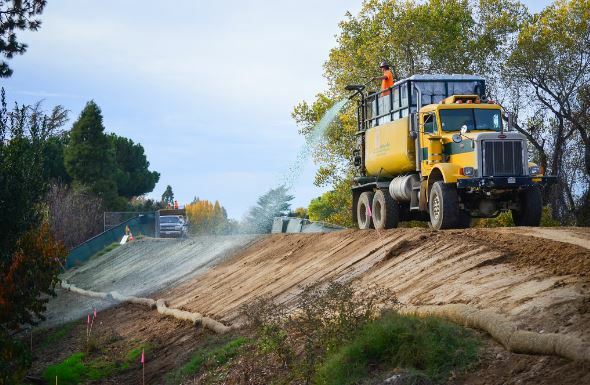 Hydroseeding – There is some maintenance involved with ensuring you get the best results from hydroseeding. Watering is essential with any of the other options and that’s no different here. For the first sevenish days you should water the seeds for roughly 25-30 minutes twice a day. Spray seeding is very similar to standard seeding practices when it comes to maintenance. The main difference is that the seeds are mixed with a slurry of mulch that helps to maintain moisture levels leading to higher yields. 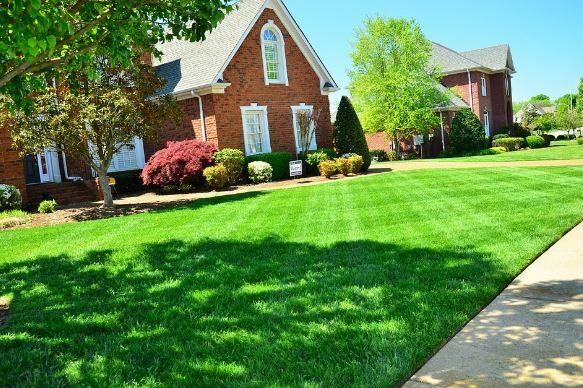 Sod – Sod is the quickest way to get the lawn you want, but you will pay for it. Once the yard is prepped and the sod is laid, you will need to water the sod twice a day for 15-20 minutes twice a day. The main thing to watch for is sod separation at the seams. If the sod becomes dry, it will begin to shrink and pull apart at the seams. Sowing Seeds – Sowing or broadcast seeding requires the most work and that is to be expected as it is the cheapest option. For the first weeks, you will need to maintain the moisture level in the soil. This means making sure the soil never gets dry and usually results in watering multiple times a day. You will also need to consider breaking up the soil to help with germination and protection from the wind. 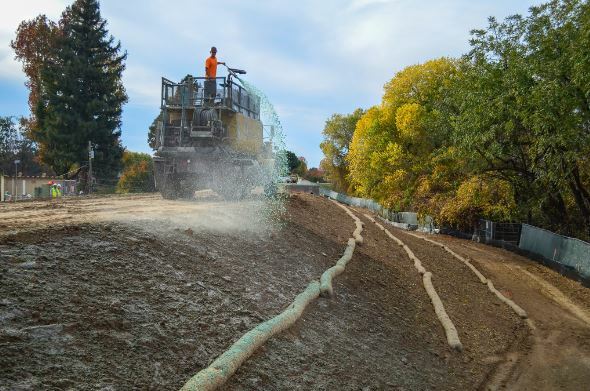 Hydroseeding – It usually takes 4-6 weeks until you can first cut your lawn and generally you should cut your lawn 2-3 times before you fully walk and play on the grass. Depending on the on the weather, it should take 2-3 months for your lawn to fully mature and able to handle hard usage. Sod – With sod you can generally use your lawn fully right away. This is probably the biggest advantage to spending the extra money for sod. However, you could take the money you save with liquid seeding to go on a vacation while you wait for your lawn to fully mature. After all, what is a lawn if you can’t actually use it? When it comes to variety, the method does not really matter. All grass types are available for all three methods. The only factor that you need to keep in mind here is your climate. 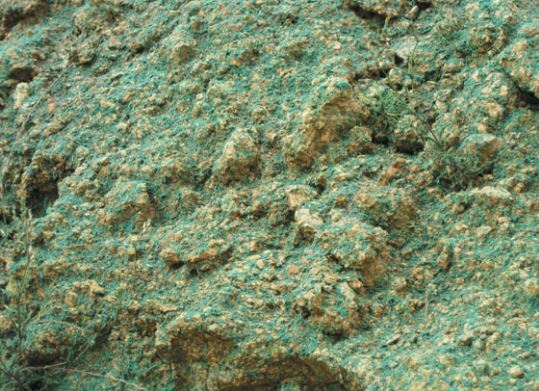 Hydroseeding – Generally you can hydroseed from March to October. This gives you plenty of time to not only grow a healthy lawn, but actually enjoy it as well. The climate and type of grass can dictate the time window slightly, so it is best to plan ahead and give us a call. Sod – Sod can be installed pretty much year round because it already has a root structure established and is more robust. Remember, if installed in the summer months, sod must be watered frequently to avoid shrinkage and breaking at the seams. Sowing Seeds – Early Fall, or early summer and spring are the best time to attempt to sow grass seeds. It is best to start as early as possible, but usually best to wait until the day time temperature reaches 65F. After reviewing the categories above, we believe we are the best option. Especially when it comes to the cost and relative short amount of time until the grass is fully matured, Water seeding is the best value. Feel free to give us a call if you have any questions and we will be happy to answer them. Also, if you're interested in a free quote, fill out our quote form on this page or any other page and we will get back to you as soon as possible. We look forward to doing business with you. Our Motto: Make Lawns Great Again! NOW PARTNERING WITH WALTERS HYDRO SEEDING!